a GISA at your school? 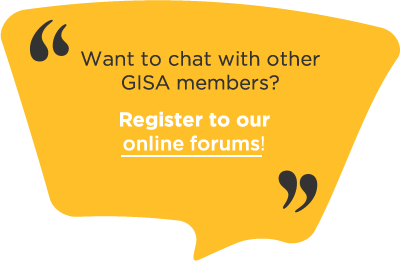 Welcome to Gender, Identity and Sexuality Alliances (GISA) website! By browsing this site you will find a wealth of information about the creation of a GISA. A starter kit, resources, articles and even a sharing community are at your disposal to support you in your project. Happy browsing! Enter our contest: Take action against bullying!